Chiang Mai is definitely one of the most amazing cities in Thailand. Apart from shopping and great coffee shops, it offers almost everything you would expect from a visit to the Land of Smiles. 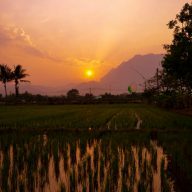 Culture, temples, bars and clubs and of course the world-famous thai street food – all of that can be found in great numbers in and around the city. 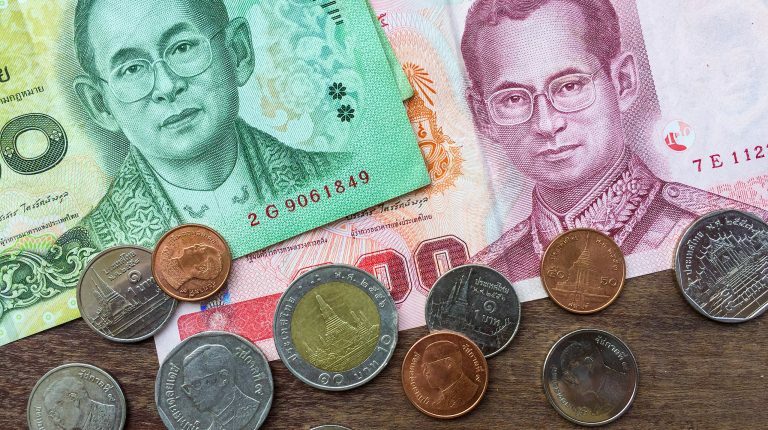 Especially if you want to visit all the popular tourist attractions, you will soon discover how quickly your Baht bills can vanish into thin air. If you are on a budget or simply looking for cheap alternatives to the main attractions, look no further. 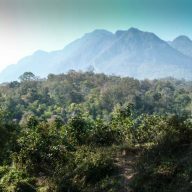 This is a list of free or nearly free things you can do in Chiang Mai. Stunning views are always free. Walking is not only a great exercise, but it is also free and allows you to experience the city from within. You can stop for a coffee, admire the temples and soak in the city’s atmosphere in your own pace. There’s nothing better than an evening stroll around the sois (side streets) in the Old City. Renting a bicycle will cost you around 50 Baht per day, which is close to nothing. As with walking you will gain a lot of freedom of exploring the city on your own, plus you will be able to go even further than the walls of the Old City. The traffic in Chiang Mai might be a little hectic, but stick to the left side and cycle slowly and you will be just fine. 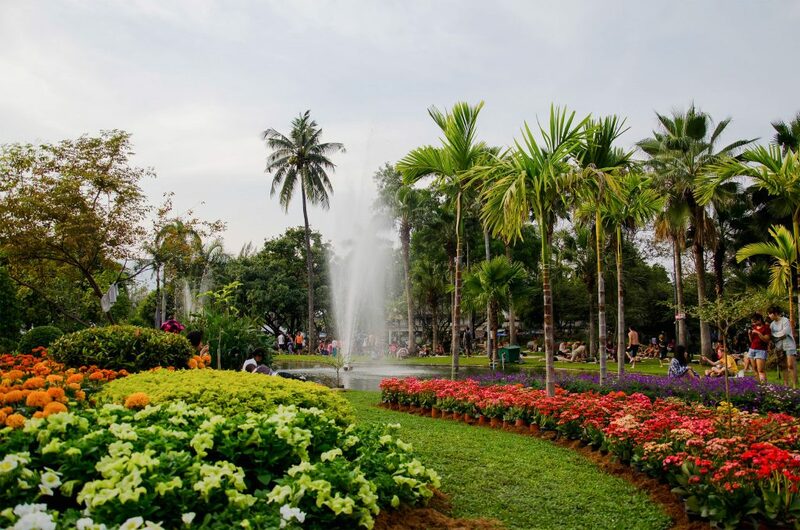 Suan Buak Park is located in the southwest corner of the city and is one of the more charming places in Chiang Mai. Here you can rent a matt and lay down near one of the ponds, or feed pigeons and fish. It is an ideal place for relaxing with a book. Visit the park in the evening when the locals come to exercise and play basketball. The place is very lively until late evening hours. There are over 300 temples in Chiang Mai and most of them are free to visit. 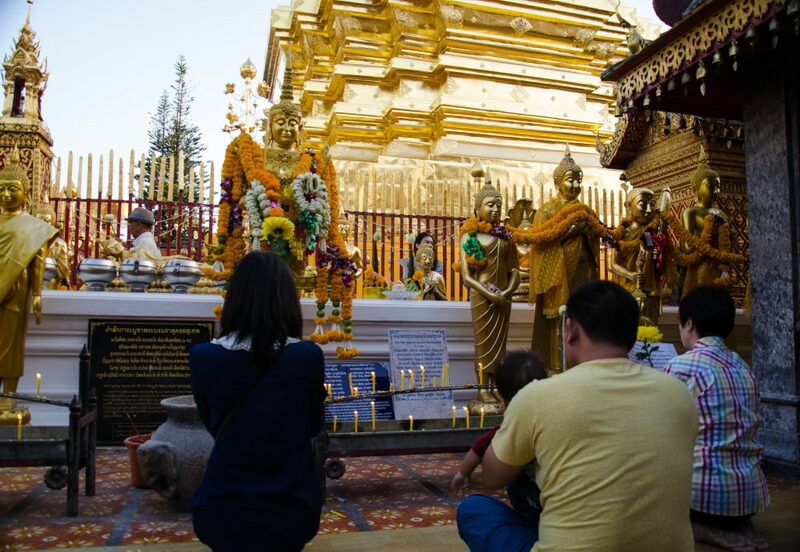 Fill your day with taking photos of the beautiful architecture and golden statues of Buddha, sit in one of the temples and observe the ceremonies. Around 6 pm in most of them monks chant their evening prayers, which you can observe for free. I still don’t understand what the big deal is with the morning alms in Luang Prabang. When I was there I didn’t even bother to get up to see them. Most of the countries in South East Asia are Buddhist and you can see the alms every single day in every city, town or village. In Chiang Mai monks start walking around with their bowls between 6 or 7. If you are a morning bird get up before that and set off on a stroll around the sois. I can assure you that you will stumble upon monks at one point or another. A good place for photographs is the Warorot Market. Documentary Arts Asia is a small organisation, which promotes Asian documentary artists. Every Monday at 7 pm they show Asian movies, and on Thursday you can enjoy documentaries. The cost of the ticket is only 60 Baht and it includes free popcorn. Once a year they also host a photography festival, during which you can attend exhibition, workshops and film screenings. Shopping in Chiang Mai is a great experience. If you don’t want to spend too much but you are in need of new clothes, visit one of the markets. Warorot Market is great for tribal-inspired items, such as bags and dresses, while the Siriwatana Market is great for cheap every day clothing as well as food. 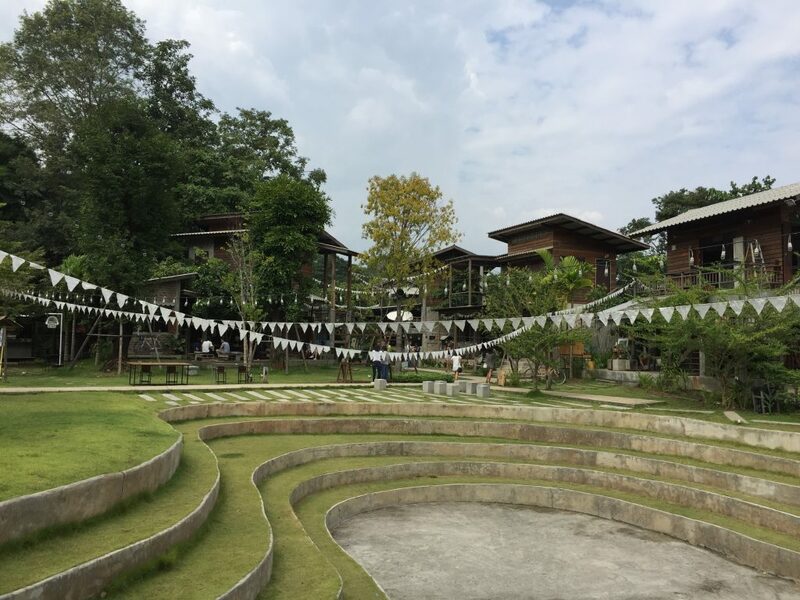 Baan Kang Wat Artist Village is ideal for a coffee break or for planning your next big trip. Chiang Mai is full of coffee shops. Here you will find some really stylish ones, where coffee is fresh and strong and will only cost you around 60 Baht. 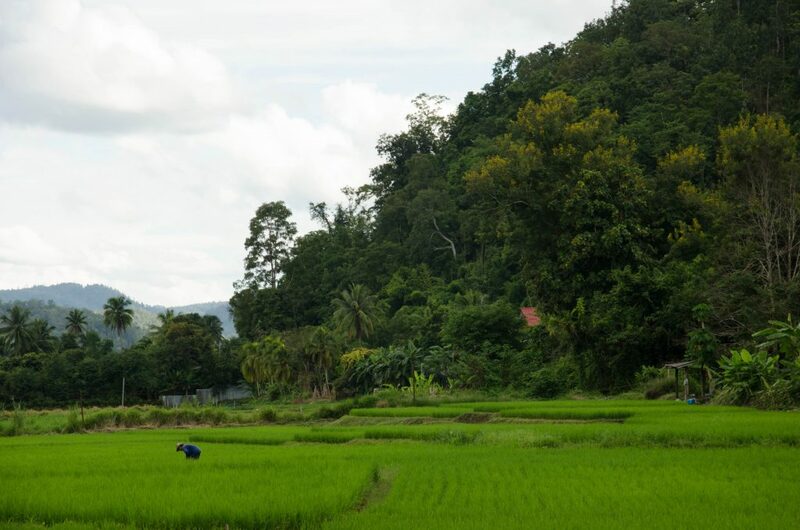 If you want to go a little bit off the beaten path, then visit the Baan Kang Wat Artist Village. It has a great vibe and except having a good coffee here, you can also admire some arts and crafts. If you are in need of company attend one of the Couchsurfing evenings. Every Wednesday the Couchsurfers meet up for drinks. 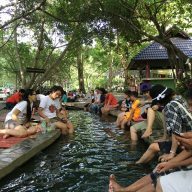 Quite often they are attended by expats, so you can find out something new about living in Chiang Mai. U.N. Irish Pub has trivia nights every Thursday at 8:30 pm. There’s a small fee involved to attend, but it’s not big and you can split it between your team members. Getting to Doi Suthep by a taxi will set you back around 500 Baht. However, if you have strong legs and like to hike then you can get to the temple for free. Set off in the early morning, before it starts getting hotter. 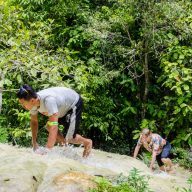 There are many places around Chiang Mai that you can explore for free. Taking a one day road trip is always very enjoyable. If you want to do that on a budget then you have to rent a scooter. The rental price is around 100-150 Baht per day. Remember to wear a helmet and drive slowly. 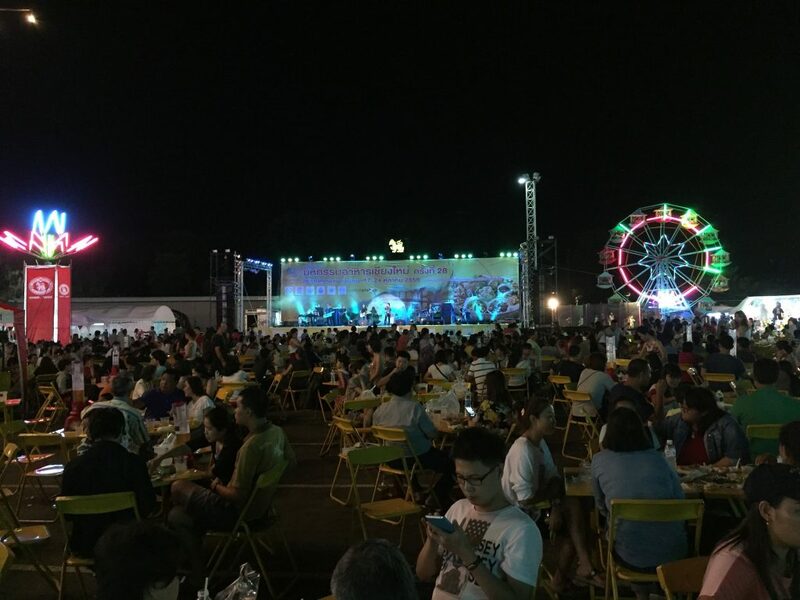 Due to the strict laws, bars and clubs in Chiang Mai close at midnight and the numbers of different music festivals have decreased slightly. 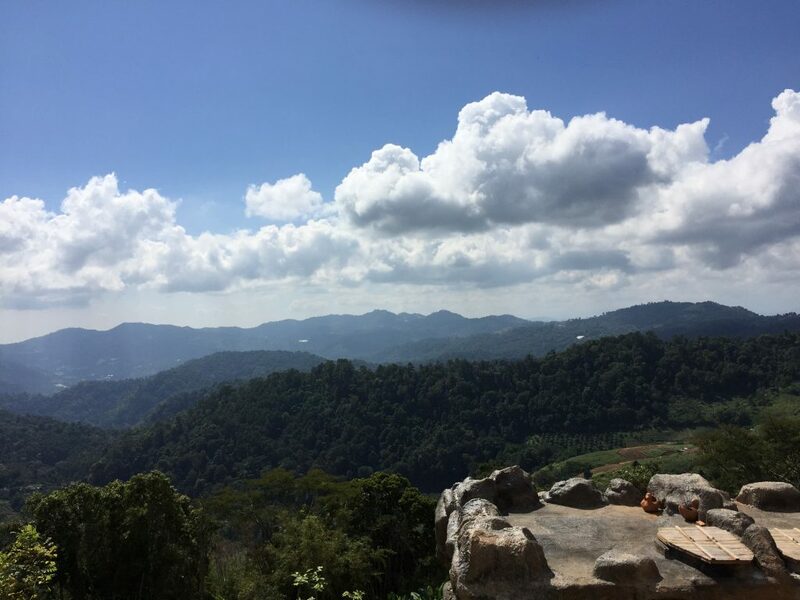 However, when in Chiang Mai keep your eyes and ears open for announcements of new events. Especially during the cool season there are quite a few things going on, including the Shambhala in Your Heart Festival. 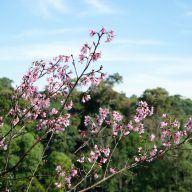 There are also a few Buddhist holidays, which are very popular in Chiang Mai, such as Songkran Festival, Makha Bucha Day and Loi Krathong. Chiang Mai is famous for its laid back atmosphere, so try not to rush and instead indulge in the peacefulness of the city. 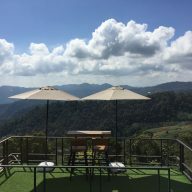 Relaxing and unwinding is one thing you can do for free almost everywhere in the world and especially so in Chiang Mai.